It’s a multi-billion dollar industry that’s changing everything from how we make purchases to how we get loans. 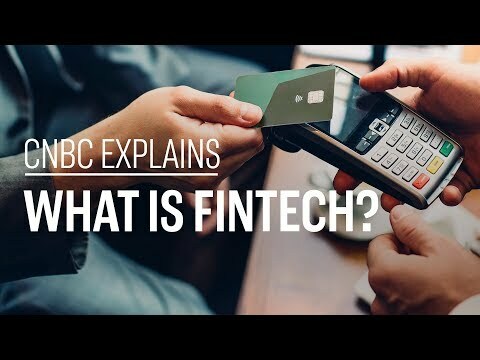 What is fintech all about? CNBC’s Elizabeth Schulze explains.